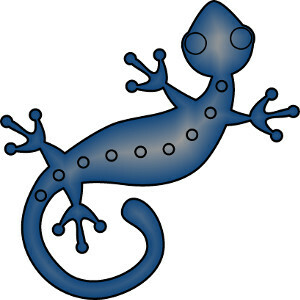 Gecko Technologies is your guide. We have experience in traversing the online world, wrangling wild digital data, and translating "geek" into plain and simple English. Do you need a website? Do you have a website that needs hosting, or you just don't know how to use it? Do you need someone to maintain your website? Does your website have a problem or mysterious errors? We have experience with many website platforms. Do you have data that needs to be wrangled into a usable format? Do you need a database? Do you need an online application for interacting with a database? We have experience manipulating and creating structure around different forms of data. Do you have a process that needs to be streamlined with some sort of technology? To you need a way to track and monitor a complex set of processes or information? We have experience accessing organization processes and offering potential solutions.